Ideal for daily playback, the Discmaster.V3 is a great all around cartridge for any application, and best of all, it won&apos;t leave a hole in your pocket. Design: The Stanton DiscMaster.V3 Cartridge is designed as a One-Piece Plug-and-Play solution for beginner/budget minded DJ’s that want decent sound, tracking ability, and simple scratching capabilities. For this new iteration of the DiscMaster cartridge; the color is changed to black and silver for nice aesthetics. Scratching: The scratching ability of the DiscMaster.V3 is very good for the price. You probably won’t find another cartridge at this price that can take so much abuse. I owned the V1 version of this cartridge and the needles lasted me about a year with serious scratching and back-cueing. The design leads me to believe that the V3’s will be no different. I was able to make it jump out of the track a few times; but this was only under really heavy scratching and when I purposely tried to make it jump. If you are heavy handed; then you might run into some difficulties in this area. Mixing: The mixing capabilities of the DiscMaster.V3 is also very impressive for a cartridge so inexpensive! It stays in the groove throughout the mix and I have no complaints at all in this department. Sound Quality: The sound quality of the DiscMaster.V3 isn’t as good as its TrackMaster.V3 and GrooveMaster.V3 counterparts but it does outshine the two cartridges when it comes to DEEP BASS situations. The DiscMaster.V3 doesn’t have the best highs and mids; but the Bass is out of this world! 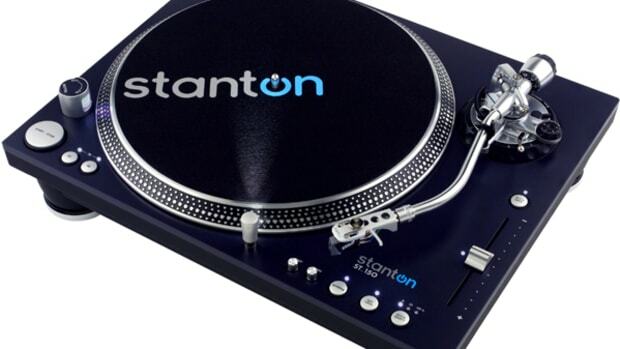 This year at Musikmesse 2013, Stanton has announced that their long standing flagship turntables (the ST-150 and STR8-150) will get new cartridges included in the box for all future production runs. 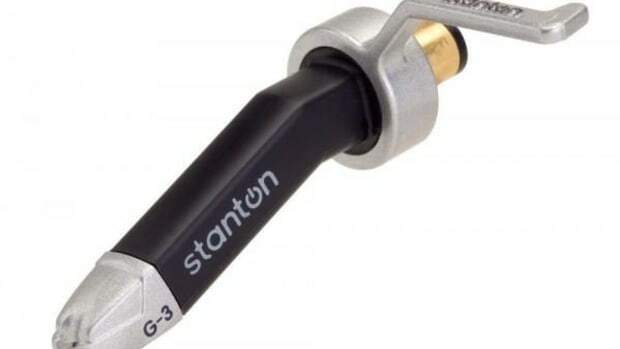 So if someone purchases a Stanton ST-150 (S-tonearm) turntable, they will get a TrackMaster V.3 uni-body cartridge and the buyers of the Stanton STR8-150 (Straight-tonearm) turntable will get the SM V.3 headshell mountable cartridge. 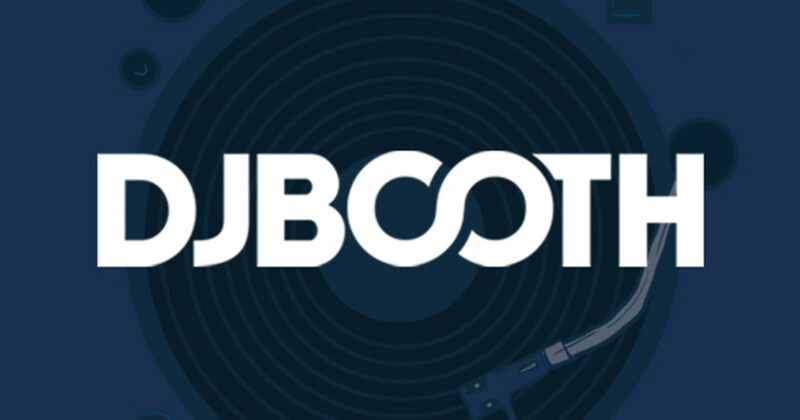 Check out the full press release, our turntable review, and a few words on the upgrade after the jump.